Reefs are constituted from aragonite structures produced by living organisms, found in shallow, tropical marine waters with little to no nutrients in the water. A reef is the result of generations of reef-building corals, and not just corals, but also, other organisms. They are take a huge amount of time to form and are fragile – but they are easily destroyed by a number of things. The importance of coral reefs is humongous. They support an extraordinary biodiversity and are a very important part of our planet. But on the other side, human activity is the biggest danger to the reef and it is intesifying at great rates, threatening to have a catastrophic impact on underwater ecosystems. The live food fish trade has been implicated as a driver of decline due to the use of cyanide and other chemicals in the capture of small fishes. Finally, above normal water temperatures, due to climate phenomena such as El Niño but more commonly global warming, can cause coral bleaching (the loss of intracellular endosymbionts, without which corals cannot survive). According to The Nature Conservancy, if destruction increases at the current rate, 70% of the world’s coral reefs will have disappeared within 50 years. This would be a disaster for our planet. 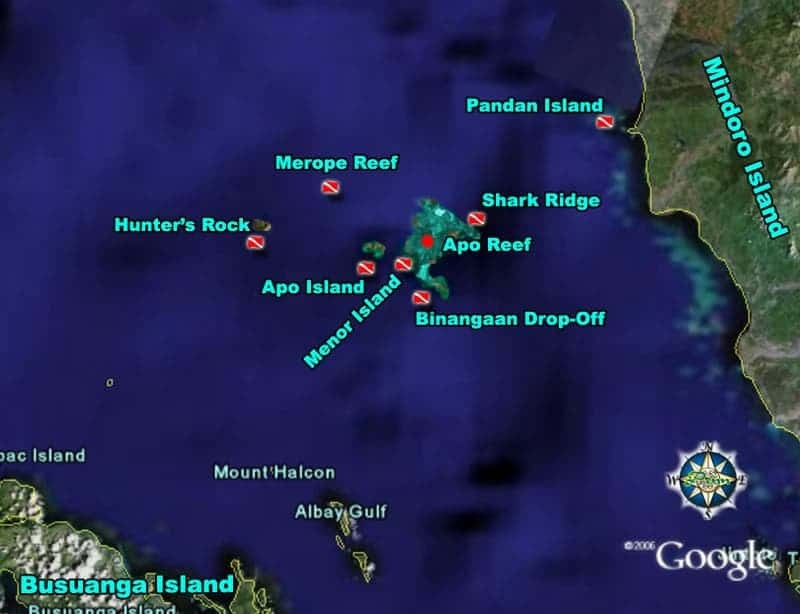 But a fishing ban around Apo Reef, the largest coral reef in the Philippines and the second largest contiguous reef in the world after the Great Barrier Reef is a thing which is probably going to be a step in stopping the fading of the reef. “This ‘no-take’ zone will allow the reef and its residents ample time to recover from years of fishing,” stressed John Manul of WWF-Philippines. The reef has 27,469-hectare and it is surrounded by mangrove forest, which serves as a source of food, nursery and spawning ground of several coastal fish and marine species. “You would hear 25 to 30 dynamite blasts daily,” said Robert Duquil, a former protected area assistant superintendent. “The international diving community lost interest in the area and destructive activities prevailed.”. “Unfortunately, Apo is plagued by millions of these starfish, probably due to a lack of natural predators like the giant triton, napoleon wrasse and harlequin shrimp,” said Gregg Yan of WWF-Philippines. “We hope that the ban will ensure protection of these predators and the many other reef species.”. The reef needs us and it is our duty to shelter it; or think that without the reef the planet is dying. Look at it how you wish.